Welcome parents and children for Sept 2019! Unusally, we have a few spaces available- do contact the office asap if you would like to find out more. Share this post online! Thank you. 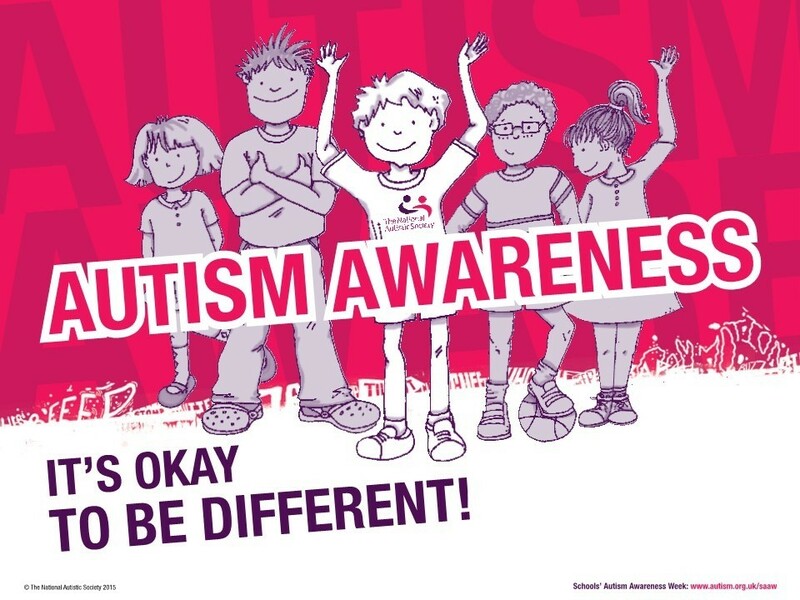 We’re celebrating World Autism Awareness Week! Watch a great video to learn more about autism here.